Why Won't My Doctor Prescribe NDT? 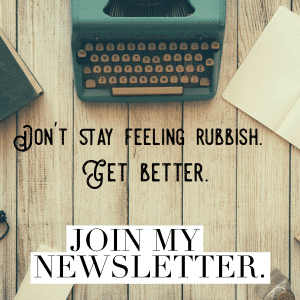 Home » Informational Posts » If NDT Is so Good, Why Won’t My Doctor Prescribe It? If NDT Is so Good, Why Won’t My Doctor Prescribe It? 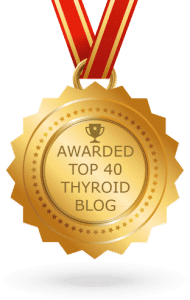 Many people with hypothyroidism don’t feel well on T4-only medications such as Levothyroxine or Synthroid, yet when they ask their doctor about trying a different medication, such as Natural Desiccated Thyroid, many doctors refuse. If it’s so good at treating hypothyroidism, why won’t my doctor prescribe it for me? According to Dr Barry Durrant-Peatfield, Natural Desiccated Thyroid was used in the early 1900’s to 1950’s with great effect on patients. As a simple overview, a pig’s thyroid gland closely resembles the human thyroid gland, therefore it provides the multiple components missing in hypothyroid patients when their thyroids starts dysfunctioning; T1, T2, T3, T4 and Calcitonin. T4 is the storage hormone, and T3 the most active. 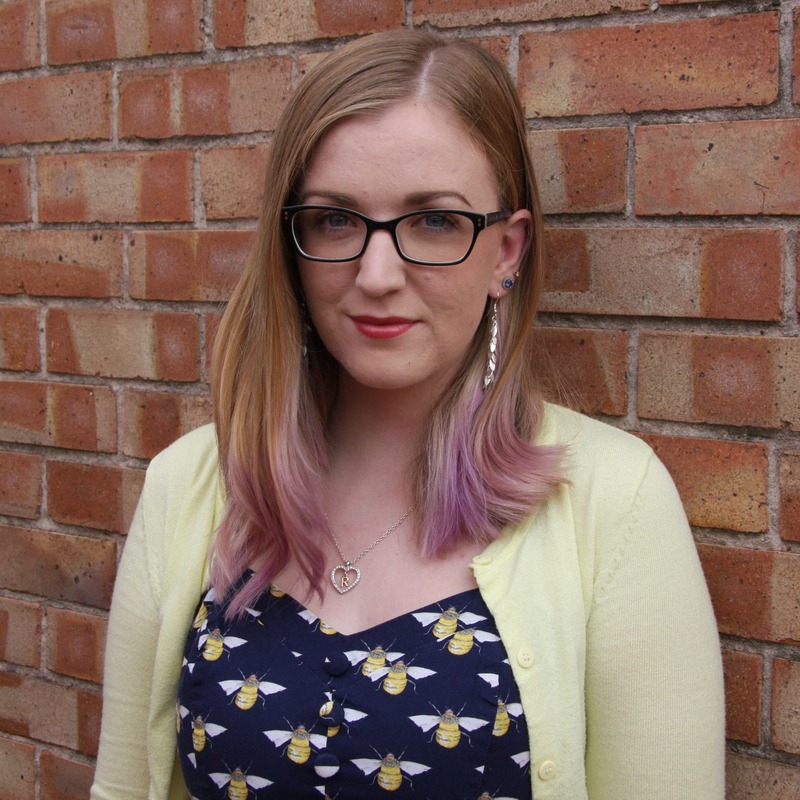 Thyroid Pharmacist, Isabella Wentz, explains that the standards of testing the level of hormones in NDT in its early days, were nowhere near today’s standards, so this sometimes resulted in inaccurate dosing. Doses were compounded and apparently any pharmacist could put any amount into a capsule, so this was not always an accurate process. The scale they used was not very sensitive, either. Today’s standards for compounding have changed though, with more-sensitive scales used, by specially trained pharmacists, in specially certified compounding pharmacies. So this is no longer an issue. However, in the 1950-60’s, pharmaceutical companies noticed that doctors were frustrated with inconsistent results from the above mentioned process, so they created a more predictable product that they claimed was more reliable (and that they could make some money out of, not forgetting); isolated T4-only medication. This was the birth of Levothyroxine and other T4 medications. Manufacturers of T4-only medication claimed that patients taking T4 on its own, could convert the T4 into some T3, which is arguably the most needed thyroid hormone, as it is the essential active thyroid hormone. The other three thyroid hormones produced, T1, T2 and Calcitonin, are only produced and needed in very tiny amounts. So, taking isolated T4 made sense in theory, as long as it’s going to convert in to the T3 that we need. But a lot of people always have and always will struggle to convert T4 in to T3. And the body isn’t meant to live on T4, a storage hormone, alone. Also, T4-only medicine was not the only medication with improved predictability at this time, as eventually, NDT’s dosage variability was addressed too, but by that time, it had fallen out of favour, with T4-only medications being pushed and misinformation surrounding NDT circling to further support synthetic T4 use. The pharmaceutical companies went on to patent their T4-only drug brand names, so this is where we can start to suspect that money was a big factor in NDT’s decline, especially as NDT comes from a natural (animal) source, so cannot be patented. Therefore, pharmaceutical companies were going to do whatever they could to encourage the decline in this medication they didn’t stand to make as much money off, and push for T4 to become the new norm. Imagine if our doctors began prescribing NDT over the patented T4-only medications. Those pharmaceutical companies wouldn’t profit, would they? Pharmaceutical companies make more money on synthetic products. NDT is natural and cannot be patented. STTM explain that at the time of this, a lot of false claims were also circulating, regarding how ‘unsafe’ NDT was. It’s suspected that these claims could have been started by the pharmaceutical companies and doctors backing the switch to T4-only meds and myself and others wonder if they were (possibly still are?) receiving incentives for prescribing T4-only meds, from big pharma. The false claims about NDT were later confirmed to be a hoax, but by the time this was identified, the damage to NDT had already been done, and T4-only meds were now the number one drug of choice for hypothyroidism. Some doctors these days still believe these false claims, and claim NDT to be unsafe or inconsistent. Most patients who use it completely disagree though. Given the amount of people with hypothyroidism, this newly created T4-only medicine gave pharmaceutical companies a big opportunity to make quite a bit of money, but it appears to be at the expense of the thyroid patients taking it, and still feeling unwell. 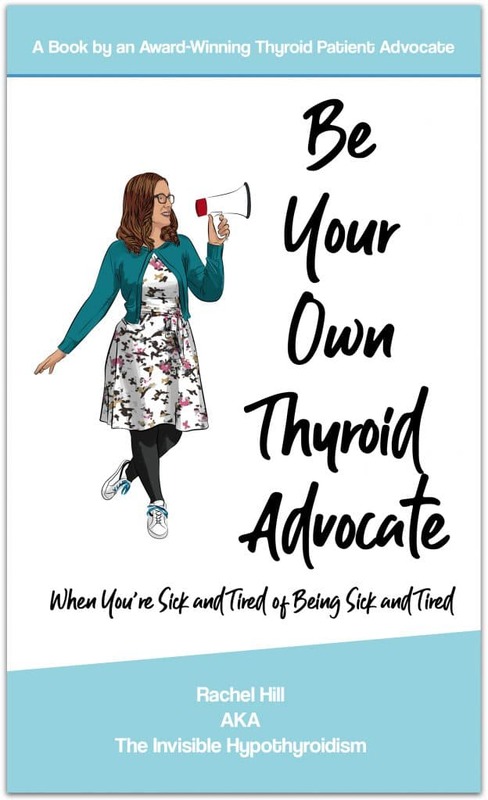 Millions of thyroid patients have been left with little to no quality of life, due to T4-only drugs not working for them and doctors refusing to look at the bigger picture of treating patients based on their own individual needs and requirements. Some people do just fine on T4-only medication, for some it helps them part-way, and for others, not at all. Since the invention and push of T4-only meds, new doctors are mostly being taught to prescribe T4-only medications and nothing else. 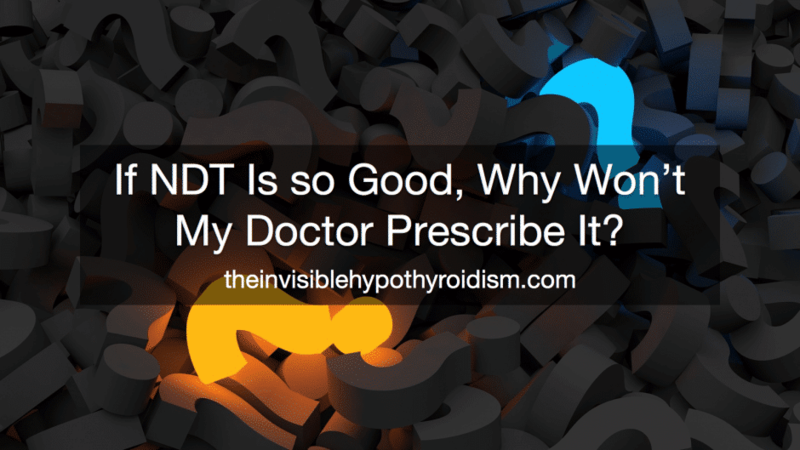 Doctors now claim NDT is outdated and less reliable than T4-only meds, despite there being many thyroid patients who claim that T4-only brands like Levothyroxine and Synthroid, fail to properly treat their hypothyroidism and symptoms; like me. And many claim NDT works better for them. Like me! 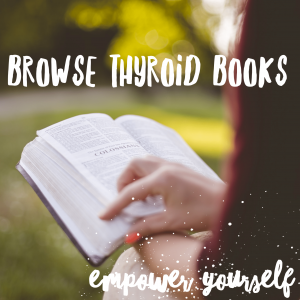 Many alternative and progressive doctors are also prescribing and using NDT medications in their thyroid patients and swear by it as their number one drug of choice for hypothyroidism. The 1980’s also cast T3 in a negative light, when weight loss clinics apparently started prescribing T3 for people without thyroid disease (creating hyperthyroidism in the users) to encourage weight loss. As a result, patients were admitted to hospital with dangerous symptoms of hyperthyroidism. So you can see why many endocrinologists and doctors today have an aversion to T3 or T4 and T3 combination medicine, for hypothyroidism. However, it’s not fair on the patients who do need it to feel better today, and it can be used safely and effectively. Second, patients taking natural preparations, rather than synthetic hormone replacement therapy or combination therapy, were more satisfied with their treatment. DTE (animal-derived natural thyroid preparations or desiccated thyroid extract) was the original form of treatment and received a satisfaction score of 7. DTE was widely replaced in the 1960s when L-T4 (levothyroxine, a synthetic hormone replacement therapy) could be mass-produced inexpensively; its patients gave it a score of 5. The combination therapy of L-T4 along with synthetic T3 (liothyronine or cytomel) received a satisfaction score of 6. Patients taking DTE were less likely to report problems with weight management, fatigue/energy levels, mood, and memory compared to those taking either the L-T4 monotherapy or the combination therapy. 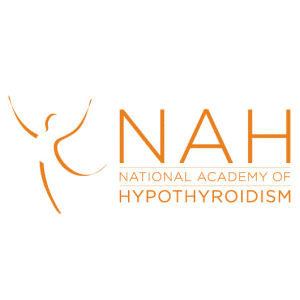 A another study conducted by Thanh D. Hoand, DO, who presented his research at the Endocrine Society Annual Meeting in June 2013, backs up the positive effects of treating hypothyroidism with NDT. Dr. Hoang’s research proved that NDT is a viable alternative to Levothyroxine. Almost half, 49%, of the seventy patients involved in the study preferred NDT treatment compared to just 19% of patients who preferred Levothyroxine. This whole situation makes me frustrated. It makes me angry. It upsets me that so many people out there, living with hypothyroidism, are receiving a sub-standard quality of treatment, because of this. Many patients don’t even realise they’re inadequately treated. 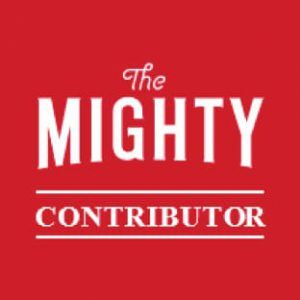 They’re also diagnosed with Depression, Fibromyalgia, Chronic Fatigue Syndrome, Acid Reflux/GERD/GORD, amongst many other things and they think they have all these separate conditions, when in reality, they could well be being caused by an inadequately treated thyroid problem, and not being on the medicine right for their needs. My acid reflux, depression, aches and pains and chronic fatigue all went after being on NDT for a few months. I now just take my NDT each day and I need no other medicine. No antidepressants or anti-anxiety meds, no acid reflux meds, no pain killers. If you don’t feel well on T4-only medicine such as Levothyroxine and Synthroid (to name just two), or have been diagnosed with more than just an underactive thyroid, or you have other symptoms or ailments, maybe a doctor hasn’t even taken seriously, please get a full thyroid panel blood test done, and check your thyroid levels. 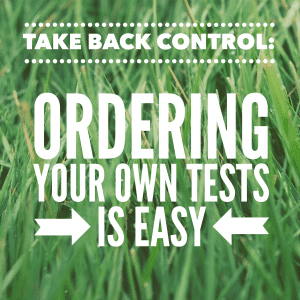 Most importantly, your Free T3 and Free T4, although Reverse T3, TPOAB and TGAB are also very beneficial to test. If you’ve had these done, then make sure they are optimal. This can make all the difference. You may just do better on another thyroid medication. NDT is available on prescription in the UK, on a named-patient basis. It is made according to certain quality standards, contrary to what some doctors say. However, it is still an unfortunate fact that many thyroid patients continue to self-source this medication to get their quality of lives back. I do not recommend self-sourcing lightly and always suggest that you have this prescribed by a doctor wherever possible. Buying medications online carry a lot of risks. A friend of mine has just been told that her doctor is stopping her T3. She has been taking 60mg for 5 years. She tried taking T4 a few years ago, which made her very ill. Her weight ballooned. She has enough tablets for about one month. Have you any suggestions that might help her. Thankyou. Hi Keith, is she on synthetic t3 along with t4 or on NDT? And where in the world is she? It can differ depending on country. 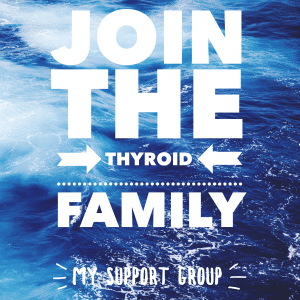 She’s welcome to join my Facebook group Thyroid Family which has over 30,000 members now, who will also help her.